The Special Savings Account Interest on these accounts are paid on June 30th and December 31st based on your minimum monthly balance. The Plan 24 Account puts your money to work 24 hours a day, 7 days a Week! Interest is calculated every 24 hours on the daily account balance, no matter when you deposit or withdraw your money. No minimum balance is required and your money is accessible when you need it. A trust account operates the same as the Plan 24 account. They benefit from the same interest rate payments and are an excellent way to save for a child’s future. 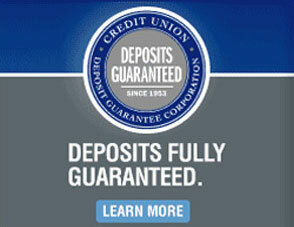 A trust account can also be setup with a chequing account.